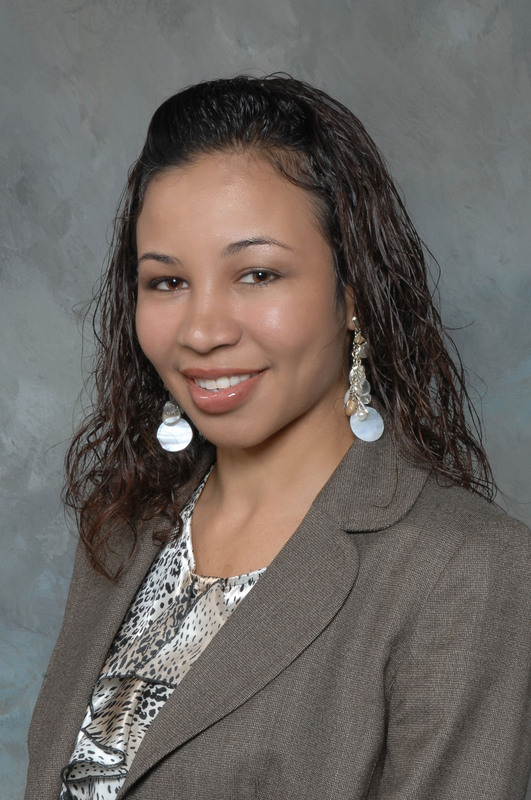 BALTIMORE â May 28, 2013 â Northrop Grumman Corporation (NYSE:NOC) employee Ana Luisa Ramirez has been named Woman of the Year by the Mexican American Opportunity Foundation. Ramirez, a systems engineering manager in the Intelligence, Surveillance, Reconnaissance and Targeting Systems Division at Northrop Grumman's Baltimore campus, received the honor in recognition of her professional achievements and service to the Hispanic community. At Northrop Grumman, Ramirez currently leads the systems engineering integration and test function for an international program. Ramirez is a founding member and has held various leadership positions within the Northrop Grumman One Adelante Hispanic employee resource group. Ramirez is on the board of U.S. Hispanic Youth Entrepreneur Education, an organization that introduces high school students to educational and career opportunities in scientific and technical fields. Earlier, Ramirez was president, vice president, and secretary of the Baltimore chapter of the Society of Hispanic Professional Engineer, where she still leads and promotes activities related to science, technology, engineering and math that benefit students in grades K-12, college students and the local community. Prior to this honor, Ramirez was named a Luminary by the Hispanic Engineer National Achievement Awards and a Rising Star by Women of Color in Technology. Ramirez earned a bachelor's degree in electrical engineering from the University of Maryland and a master's degree in systems engineering from the Johns Hopkins University. Conferred by the Mexican American Opportunity Foundation at the 35th Annual National Latina Conference, the Woman of the Year award recognizes women who have "found ways to empower the Latino community and support its advancement in society through the arts, education, sciences and overall leadership."